MacBidouille is the source of an interesting new rumor that Apple is currently experimenting with new ARM-powered Mac variants that include a Magic trackpad built into the system’s keyboard. 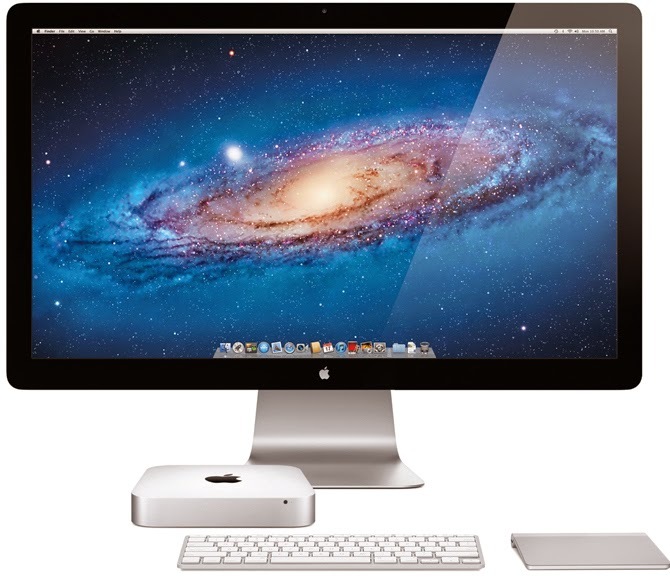 The company is also reportedly working on a new version of OS X that will be compatible with these ARM machines. But anyways, this is very interesting, and I wish it would happen and that it's not just my “vision”. I think it will be really cool to have some Mac devices that can run iOS Apps. And to be honest, Apple has “failed” a bit with pushing for the Mac App Store, and this would replace it with the iOS App Store instead, with all the great professional Apps that are available there.